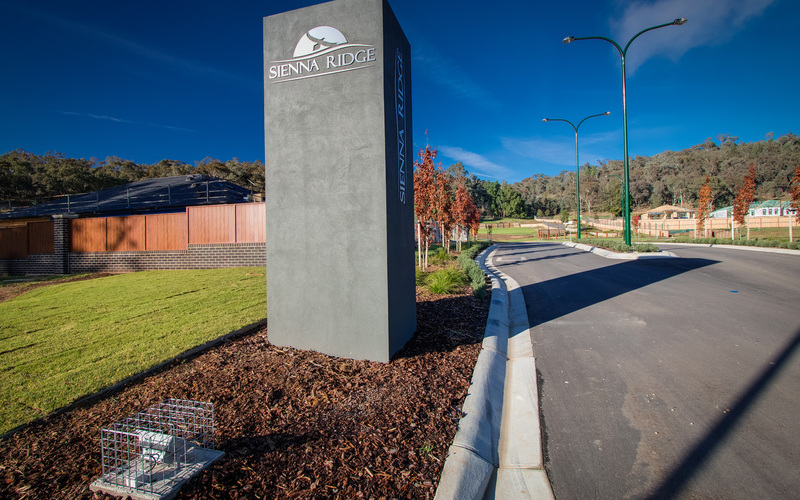 Sienna Ridge is just 1.5km from the nearest primary school, 3km to Lavington’s major shopping/medical precinct and just 5.5km to the Hume Highway. Select from just 44 fully serviced lots carefully tailored in varying sizes & styles to create your ultimate lifestyle. 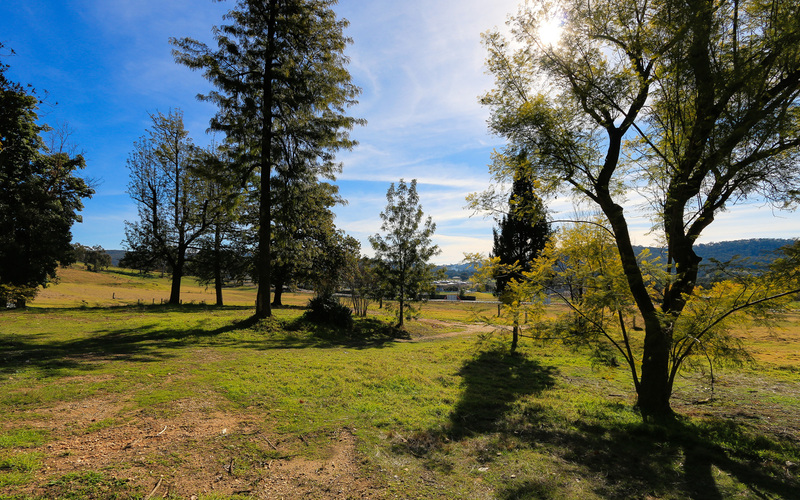 Enjoy the privacy in one of the estate’s secluded courts, close to local shops, schools, and sporting facilities. 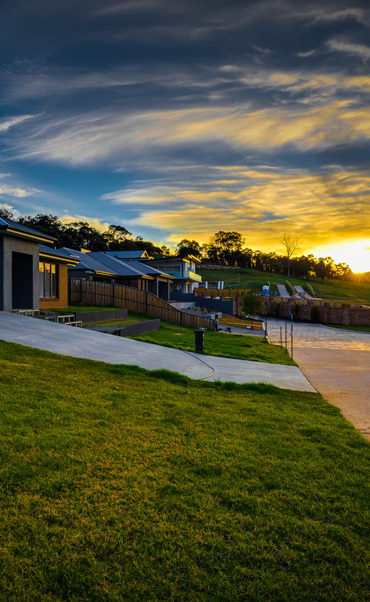 Sienna Ridge is a truly prestige living estate, nestled uniquely close to town in elevated bushland surrounds. 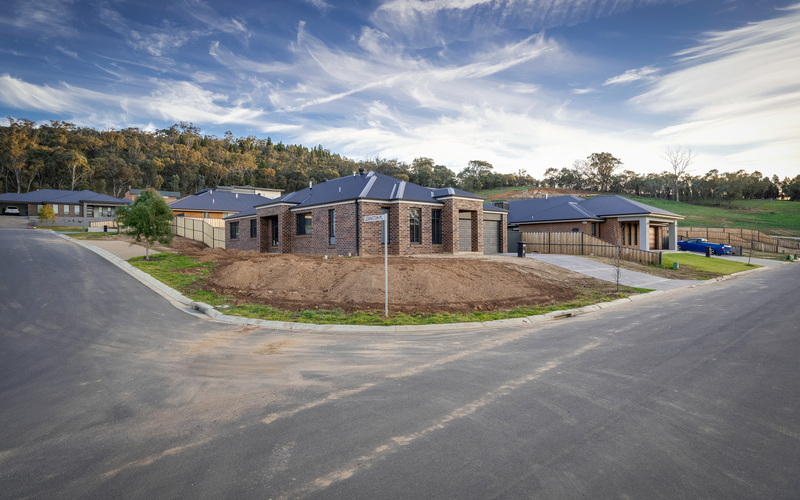 Select from just 44 fully serviced lots carefully tailored in varying sizes & styles to create your ultimate lifestyle. 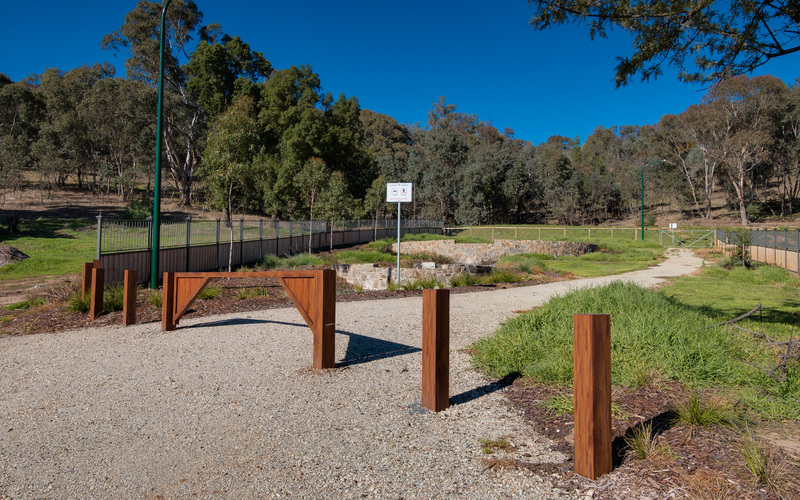 Enjoy the privacy in one of the estate’s secluded courts, close to local shops, schools, and sporting facilities. 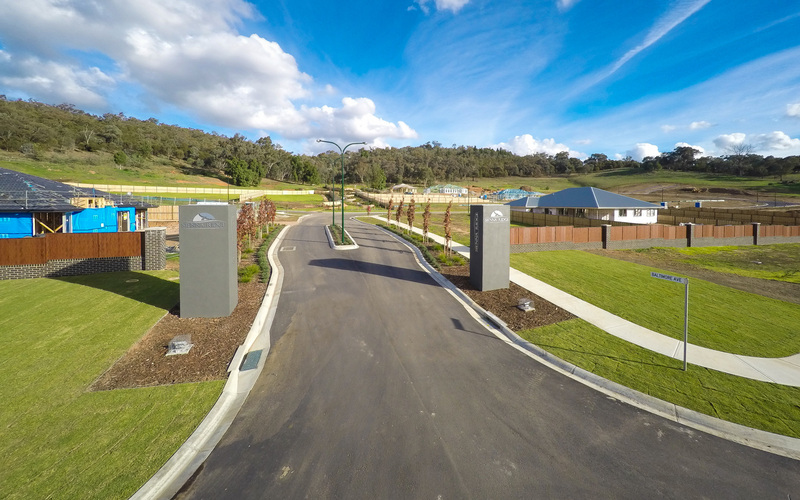 You will very soon appreciate Sienna Ridge’s exclusive living and absolute convenience, unrivalled in the Albury Wodonga region. 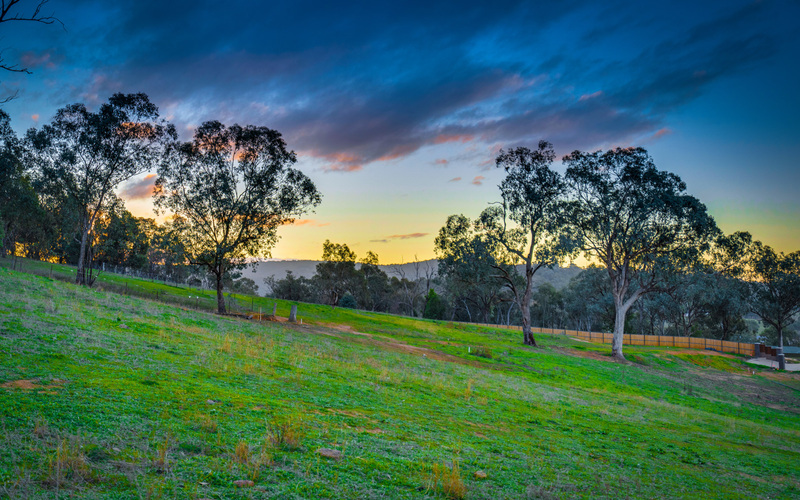 Imagine you and your family living here, hidden away in your own rural retreat. Whilst just over the crest, everything is at your service. 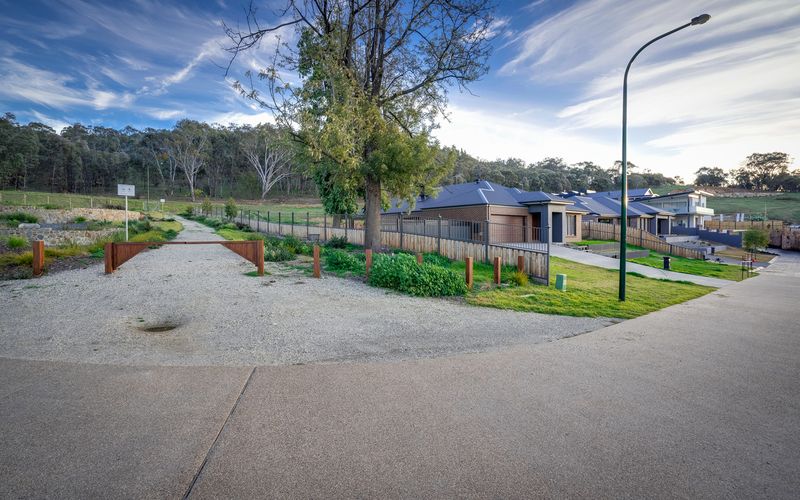 You are just 1.5km from the nearest primary school, 3km to Lavington’s major shopping/medical precinct, only a few blocks to the Lavington Sports complex and just 5.5km to the Hume Highway. A truly Prestige Estate with many finishes & features including a grand entrance. Fibre to the Home! 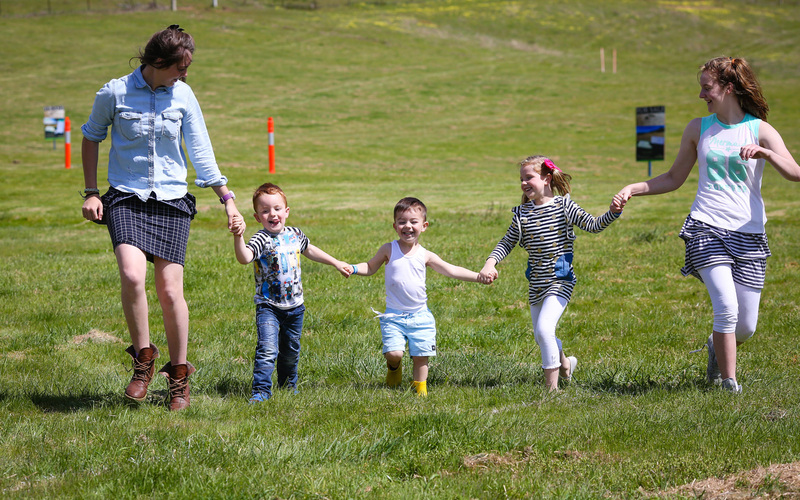 Your very own high speed NBN connection available on all lots! Take your place among the high-quality homes that are already being built! Spectacular views & outlooks offered, with many favourable sunshine aspects. 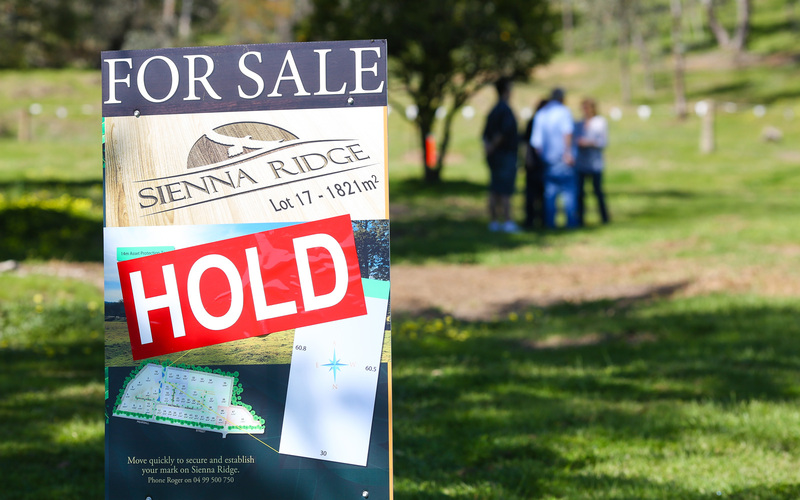 Sienna Ridge provides the Best value lots on the border guaranteed. Negotiate with us today! A selection of lots already pre-cut with Level 1. compaction certificates provided – saving you thousands! 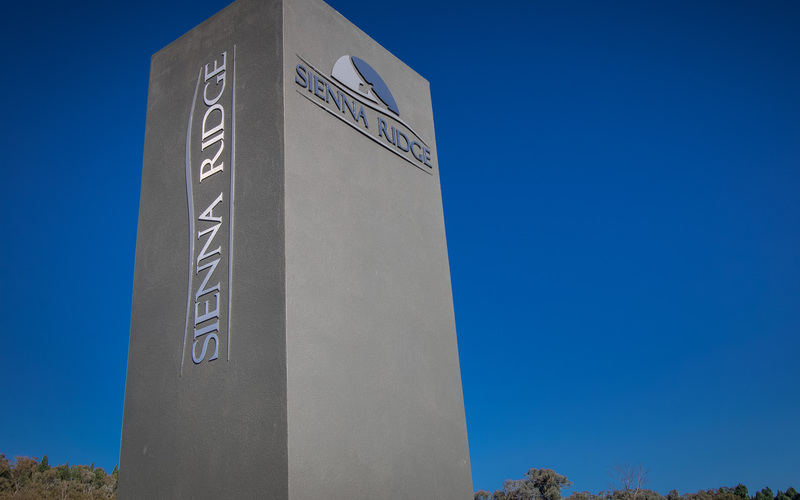 Check through our website for more information on Sienna Ridge. Copyright © 2018 Sienna Ridge.